Have you ever wanted to swim in a pool of ice cream sprinkles? 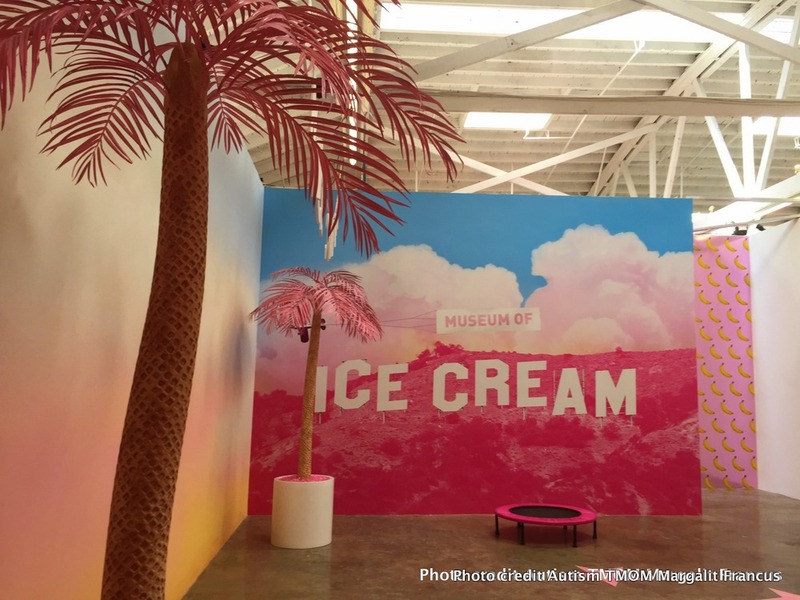 If so, you will definitely want to check out the Los Angeles’ hottest ticket: the new (and temporary) Museum of Ice Cream. When Maryellis Bunn was a child, she had a dream. She wanted to swim in a pool of sprinkles that come with ice cream. 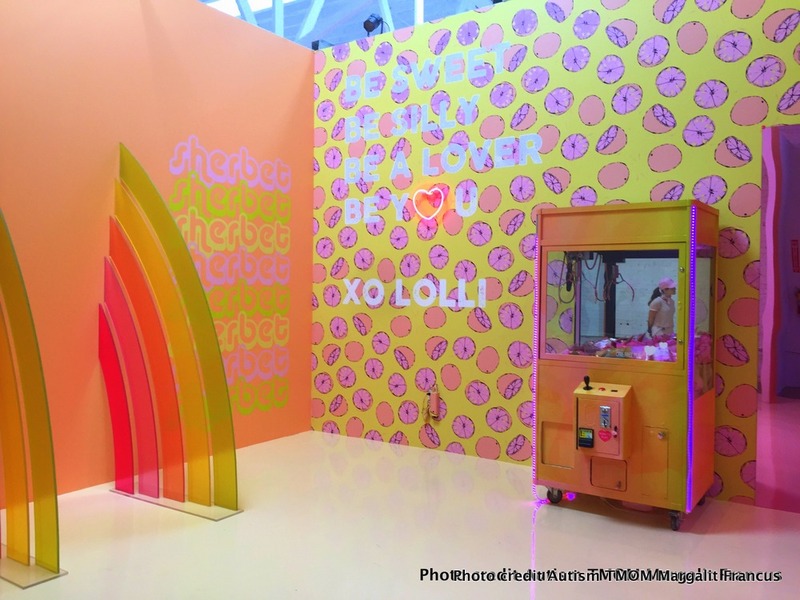 In 2016, she made this dream come true when she opened her first Ice Cream Museum in New York City, complete with a pool of sprinkles. 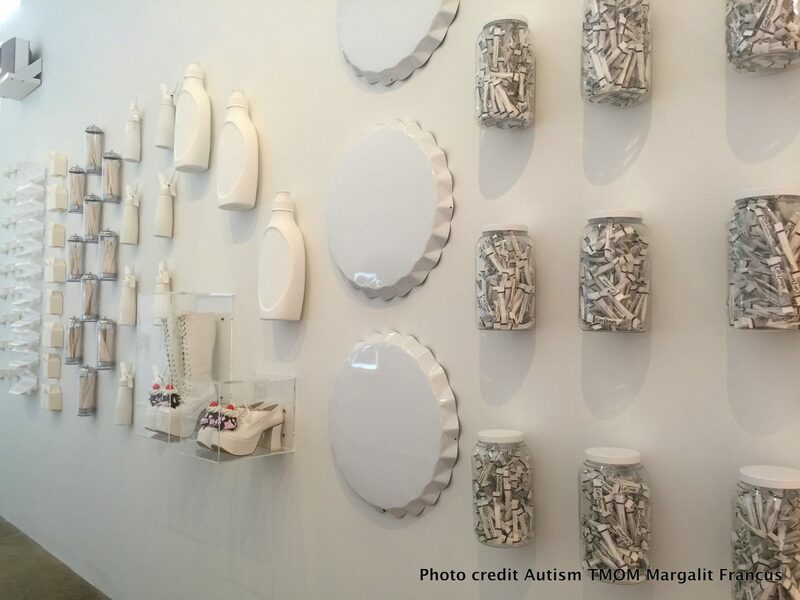 The pop-up museum turned out to be a huge success selling more than 30,000 tickets in the first five days. Disappointed visitors who didn’t book in time ended up on a wait list! 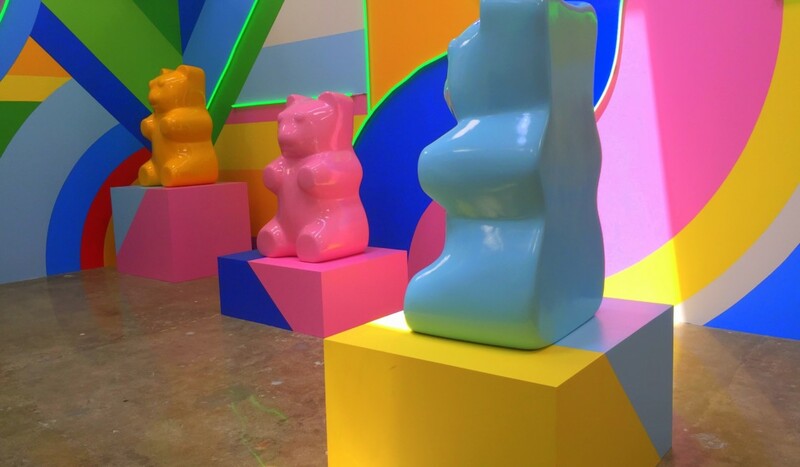 This year, the pop-up Museum of Ice Cream is opening in Los Angeles. Its organizers are hoping for a repeat frenzied buzz. The museum is open only from April 22 through May 29, 2017. Reportedly, the first batch of tickets has already been sold out. A second batch of ticket will be released on April 27, 2017. So if you plan on going remember these tickets are currently selling like hotcakes and book as soon as they become available! 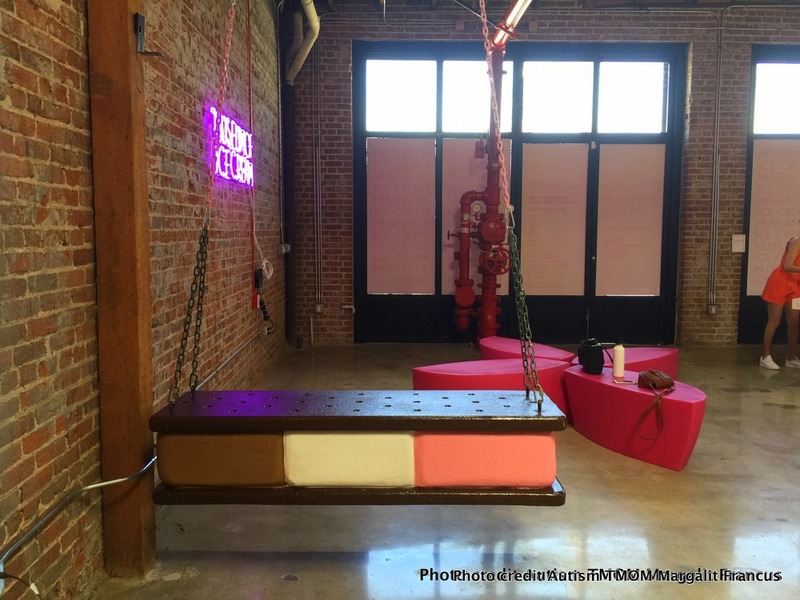 The Los Angeles Ice Cream Museum is appropriate for kids of all ages. Here is a breakdown of the pricing. 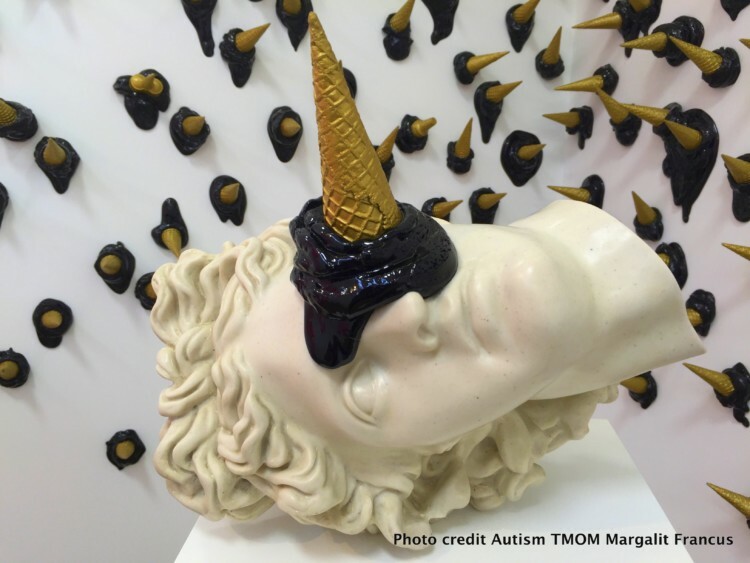 Those wishing to visit the Museum of Ice Cream must purchase your tickets in advance since they don’t sell any at the door. Tickets are non-refundable, non-transferable. Moreover, to avoid price gouging, organizers have set a six ticket limit per person. 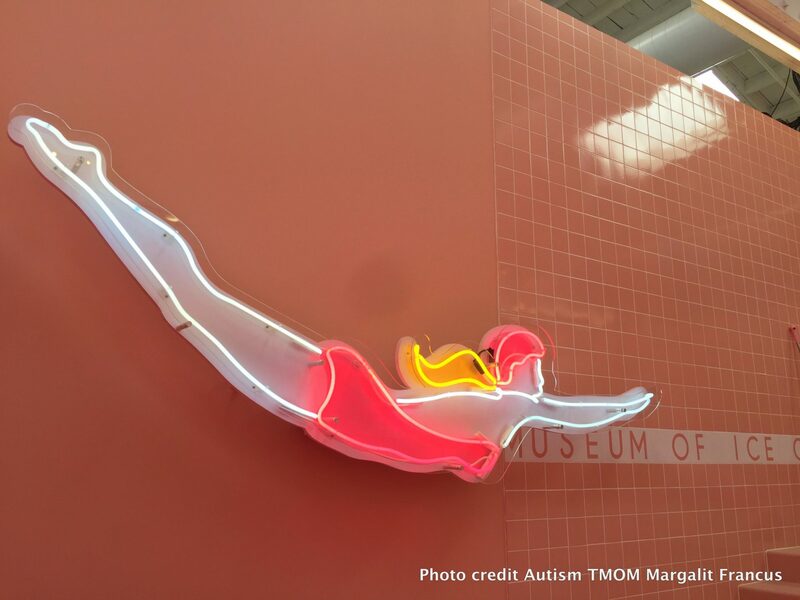 TravelingMom Tip: Allow plenty of time for travel to the museum in busy LA traffic. If you arrive more than 20 minutes late for your scheduled ticket time, you will be denied entry. 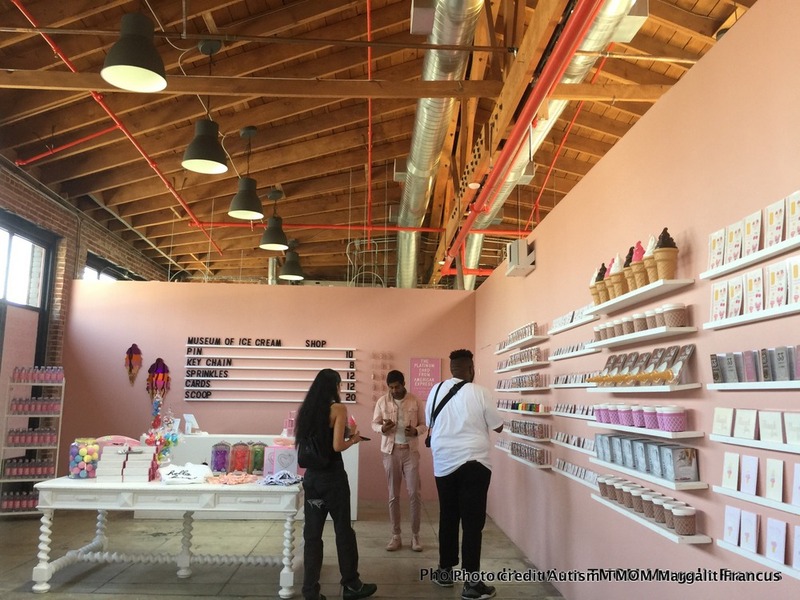 The Los Angeles Ice Cream Museum is a fantastic idea for all ages, particularly teens and young adults who use social media. Every corner in the venue is an Instagram and SnapChat opportunity as it is interactive. But younger kids will also love it! Between the interactive exhibits, swings, ping pong table, and samples, there is more than enough to keep them occupied and happy. The building on 2018 E 7th Place in Los Angeles is painted sherbet pink, so it really stands out. Next to the front door is a small grassy play area with hula hoops and bean bags for kids to enjoy while they wait. After being greeted by the museum’s ambassadors with a mini dove chocolate, visitors get a chance to listen to a brief intro on pink retro pay phones. TravelingMom Tip: Make sure you don’t miss out on getting your own piece of chocolate. Dove is featuring a Willy Wonka-ish style prize. Hidden among the chocolates are some magical Golden Tickets. The lucky patrons who happen to snag a Golden Ticket will get a special prize at the end. 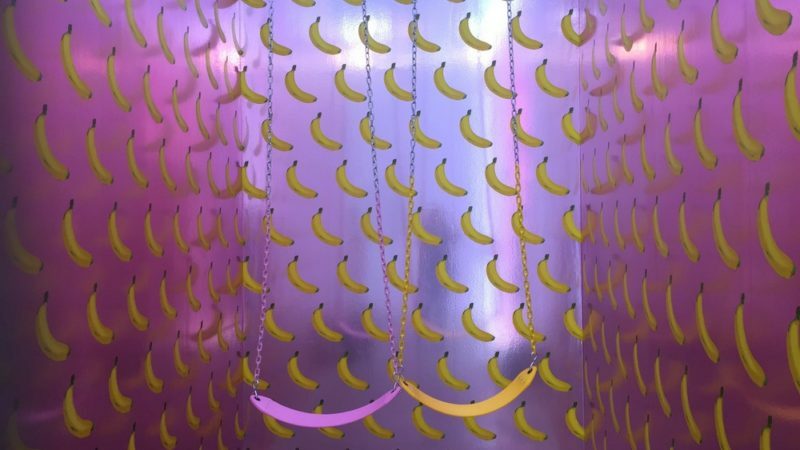 The venue features 10 rooms differently decorated that revolve around the main topic of ice cream. From swings in the Banana Split room to the Mint room where guests smell chocolate infused mint plants, every room is interactive. As we moved through the rooms, we tasted ice cream samples like mint mochi and blueberry ice cream sandwich. But that’s not all. Some rooms have ice cream toppings like gummy bears and cones filled with delicious cookie dough. Our personal favorite was the Popsicle area. 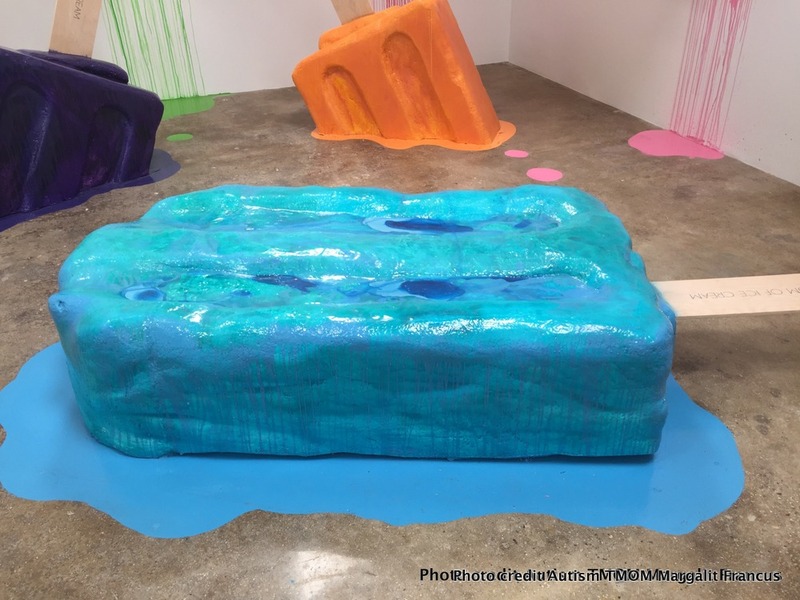 The room features Popsicle art statues that give the appearance of ice cream dripping off the walls and onto the floor. However, the highlight of the museum is the four foot deep Sprinkle Pool. The attraction first featured in NYC is filled with more than 100 million plastic sprinkles and spells fun for everyone. Guests are encouraged to play around with beach balls or and float on one of the rafts. TravelingMom Tip: Wear socks if you want to swim in the Sprinkle Pool. You will have to off your shoes to wade in. And remind kids that the sprinkles are NOT edible! Like all museums, this one has a small store at the exit. 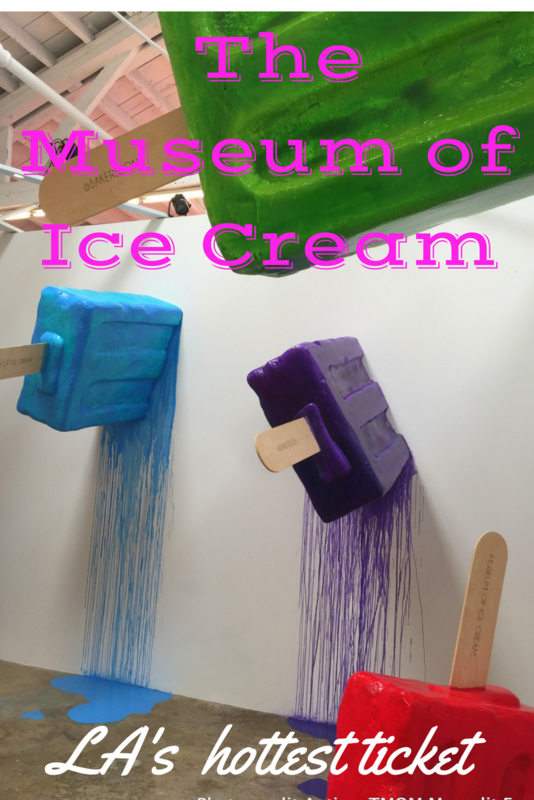 It carries water to help dilute the sugar high left by a visit to the Museum of Ice Cream. It also sells some unique items like cards, handmade ice cream statues, and gummy bear night lights. Are you thinking of visiting the Museum or will you pass? Share your thoughts with us.